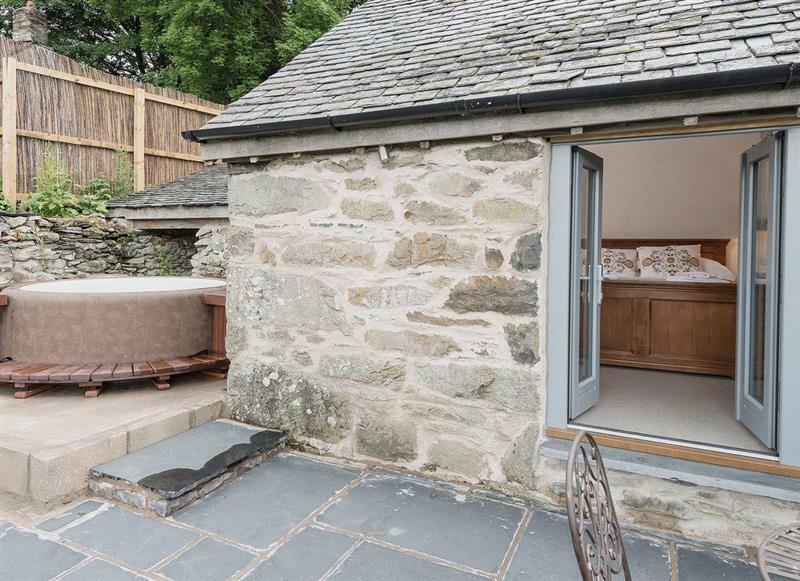 Bryn Salem sleeps 6 people, and is 28 miles from Llanfechain. 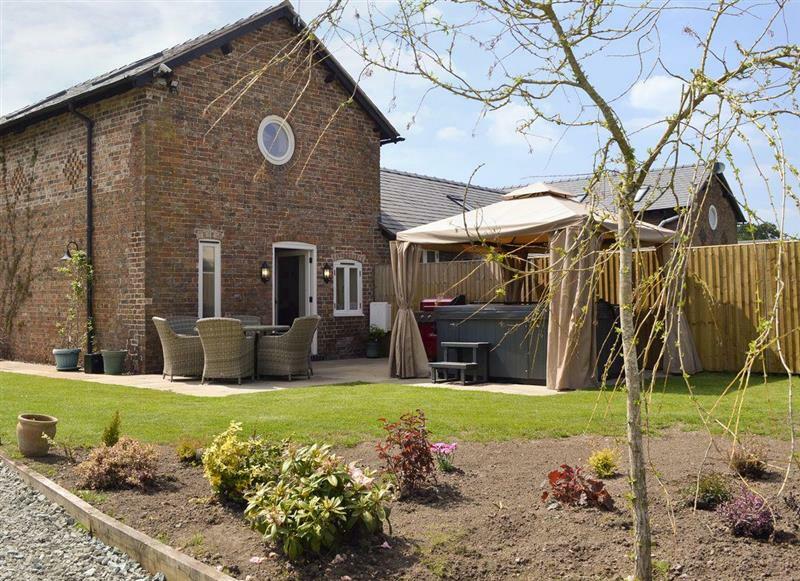 The Coach House sleeps 6 people, and is 7 miles from Llanfechain. 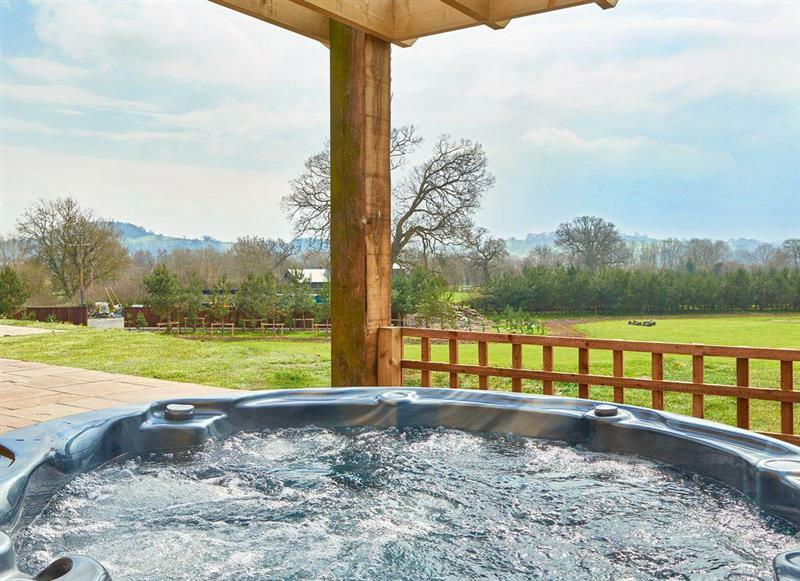 Upper Valley Barn sleeps 16 people, and is 12 miles from Llanfechain. 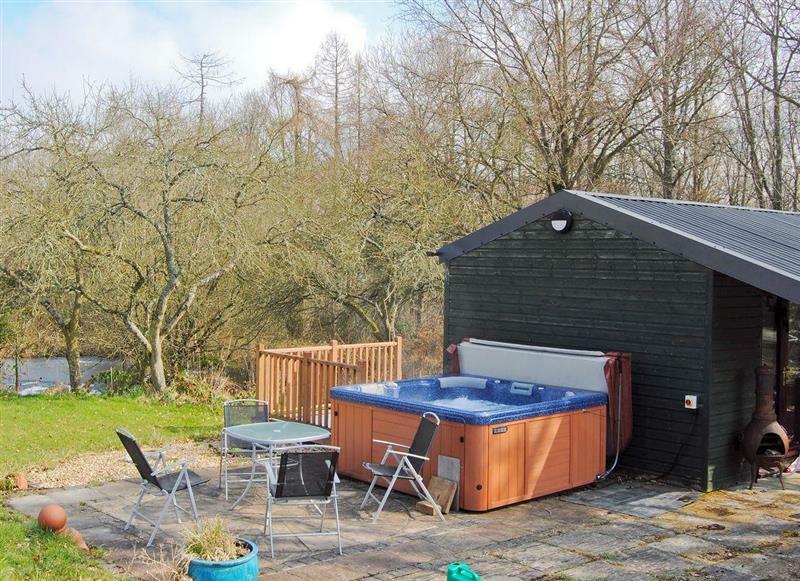 Bryn Tanat sleeps 28 people, and is 4 miles from Llanfechain. 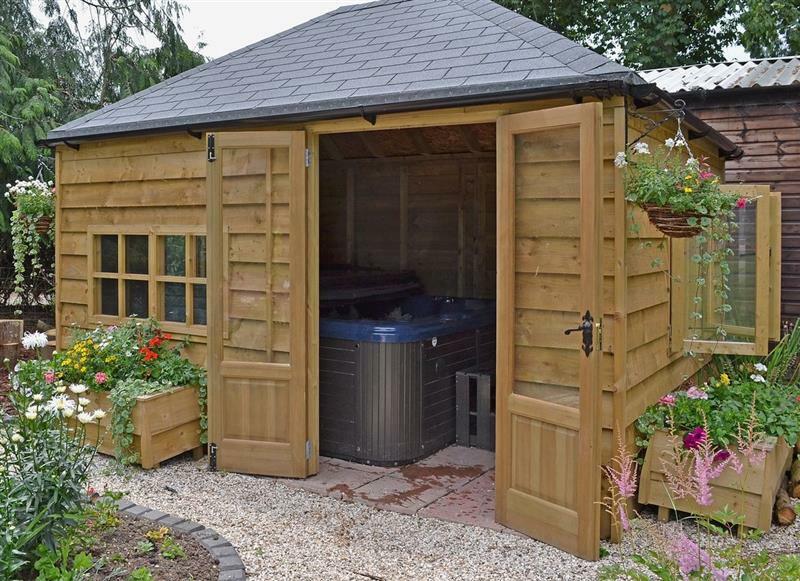 Ruths Retreat sleeps 3 people, and is 29 miles from Llanfechain. Caeberllan sleeps 2 people, and is 14 miles from Llanfechain. 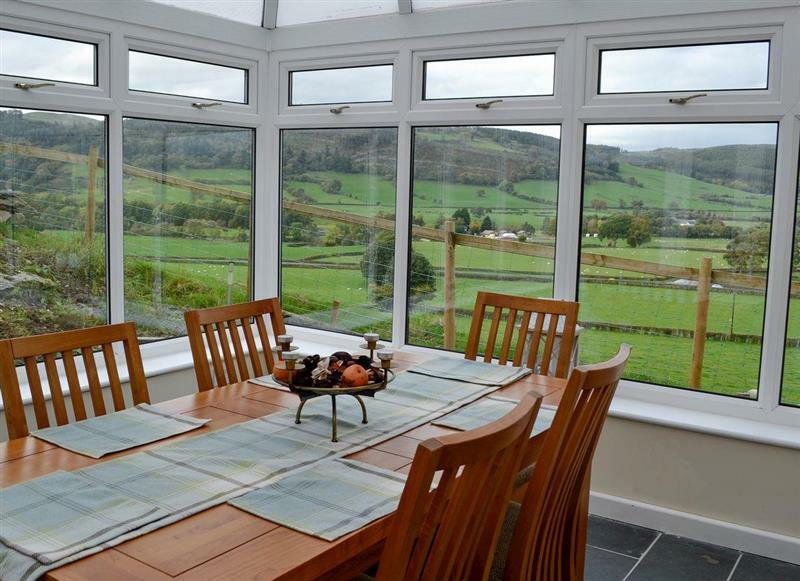 Y Beudy sleeps 5 people, and is 32 miles from Llanfechain. 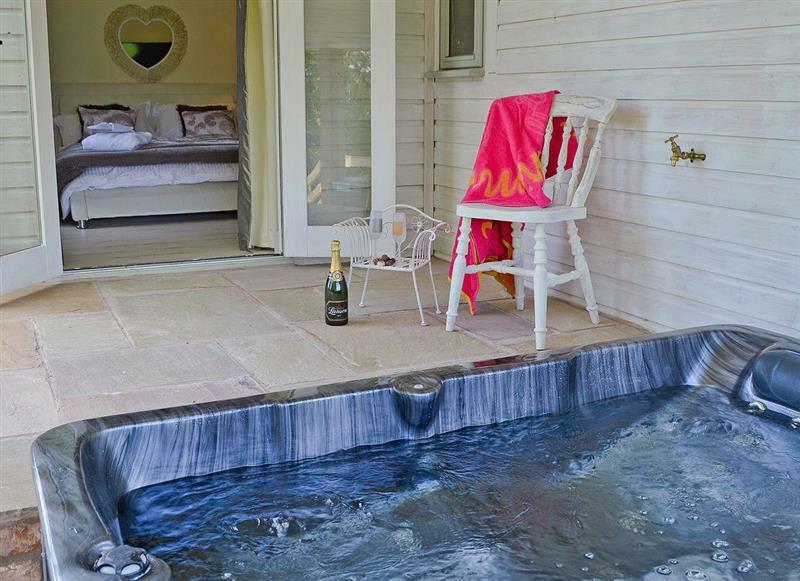 Bougheys Barn sleeps 8 people, and is 22 miles from Llanfechain. 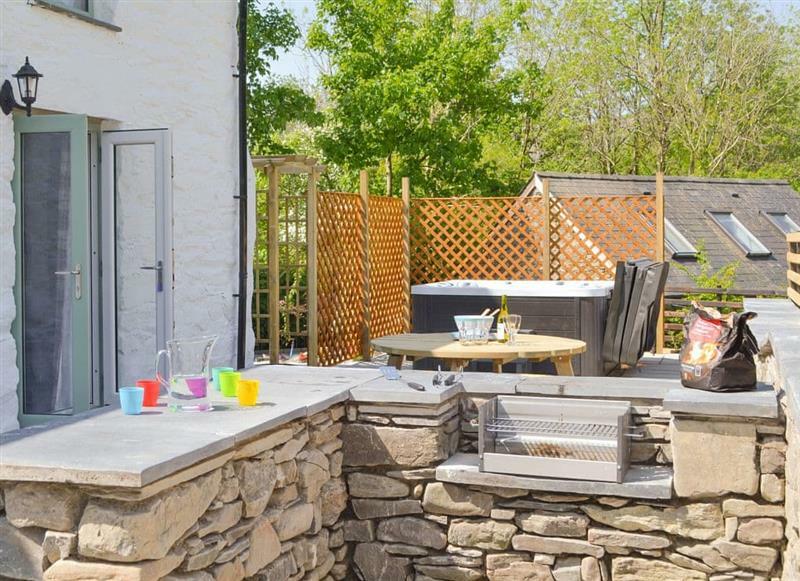 Tyn y Ffridd sleeps 8 people, and is 24 miles from Llanfechain. 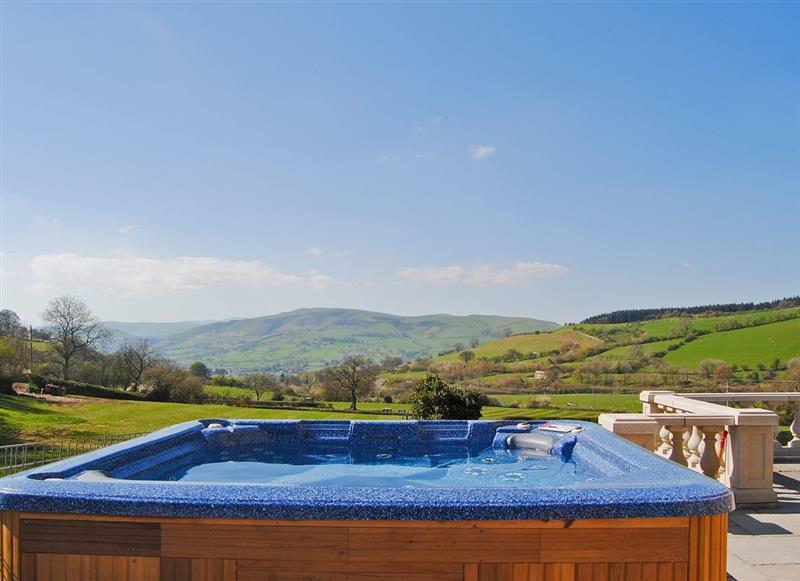 Solitude sleeps 13 people, and is 25 miles from Llanfechain. 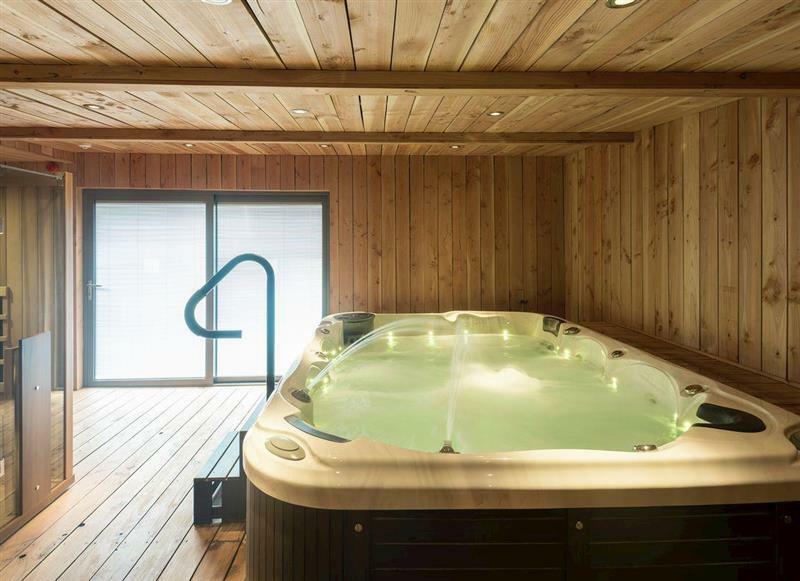 Bryn Tanat - Parkland Lodge sleeps 8 people, and is 4 miles from Llanfechain. 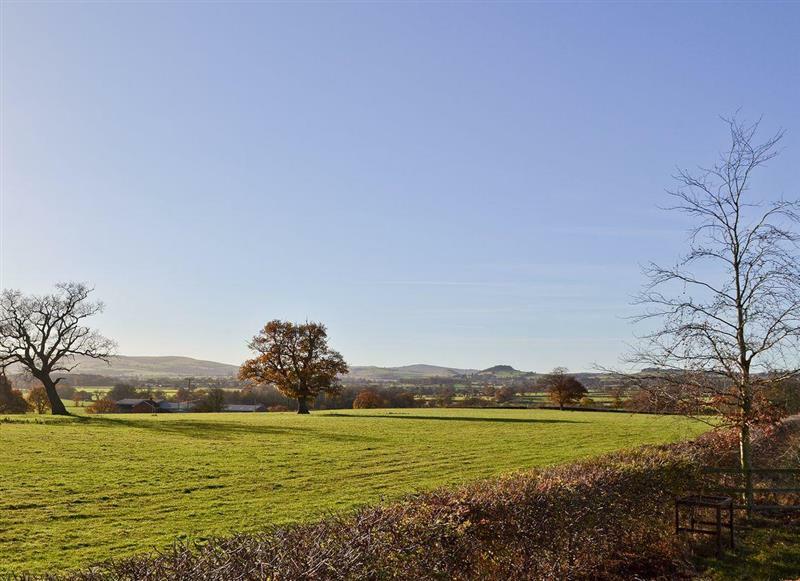 Cefnaire sleeps 10 people, and is 28 miles from Llanfechain. 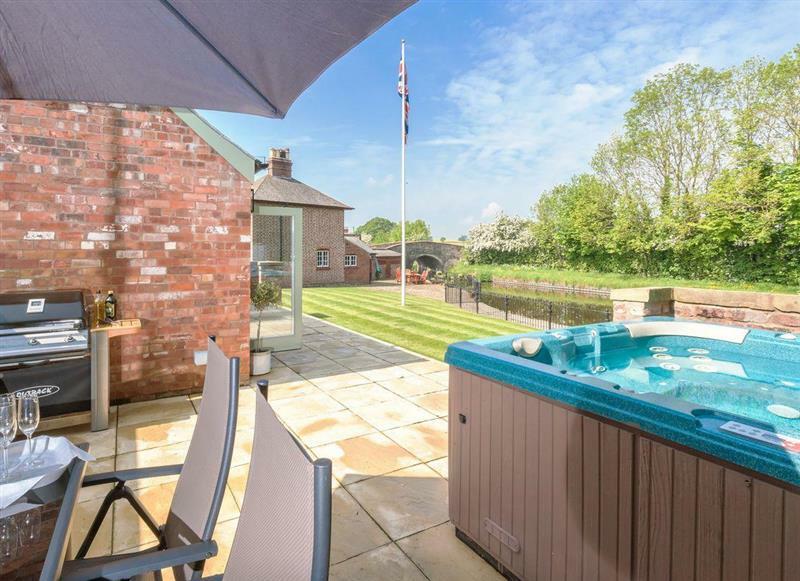 Canal View sleeps 4 people, and is 19 miles from Llanfechain. 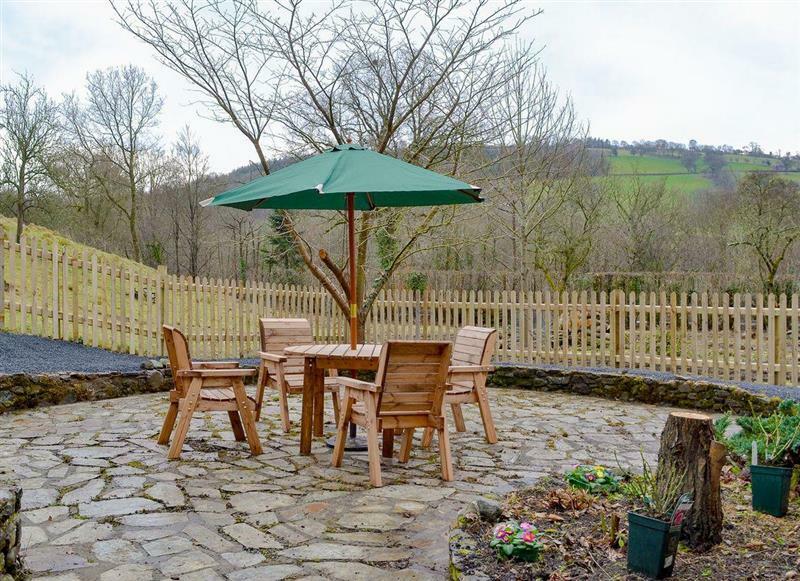 Castle Farm Cottages - Nuthatch sleeps 4 people, and is 19 miles from Llanfechain. 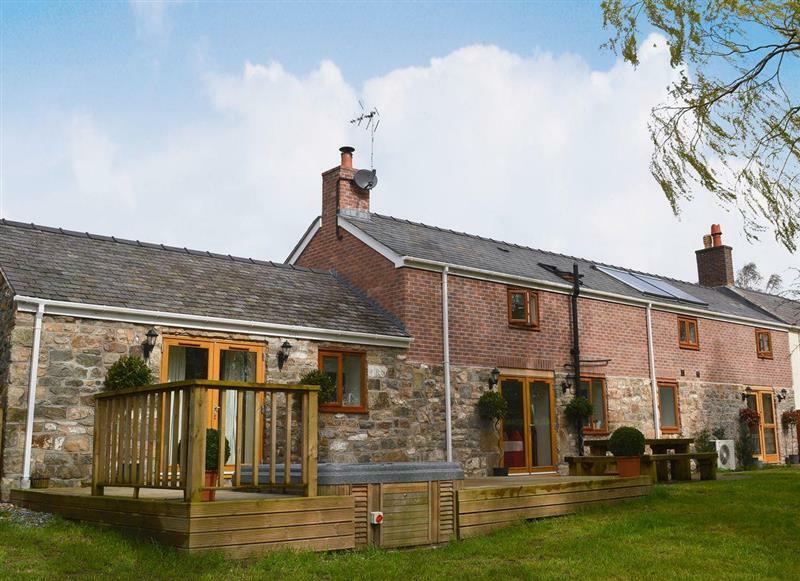 The Cwtch sleeps 2 people, and is 24 miles from Llanfechain. 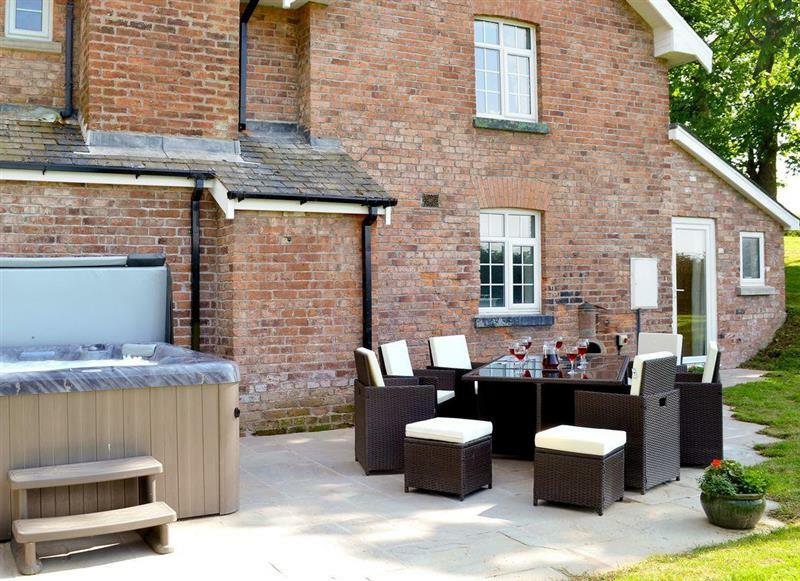 Craigllwyn Farmhouse sleeps 11 people, and is 11 miles from Llanfechain. 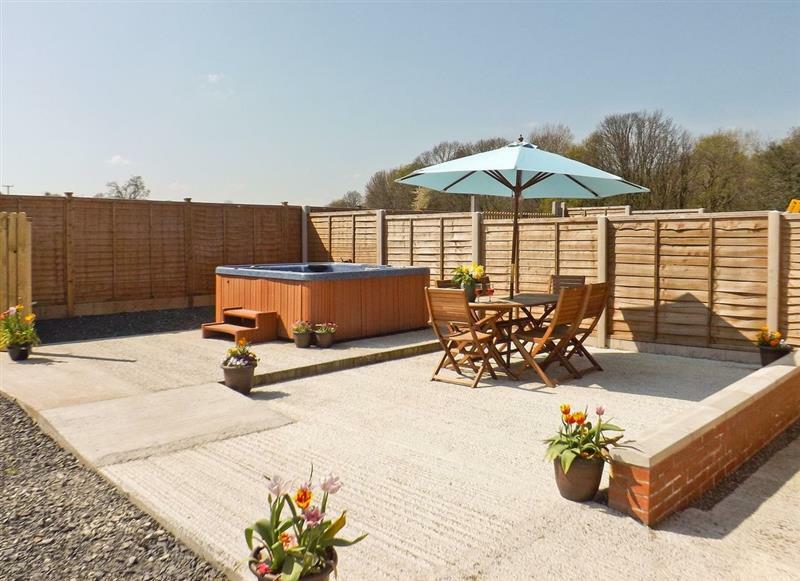 Castle Farm Cottages - Woodpecker sleeps 5 people, and is 19 miles from Llanfechain. 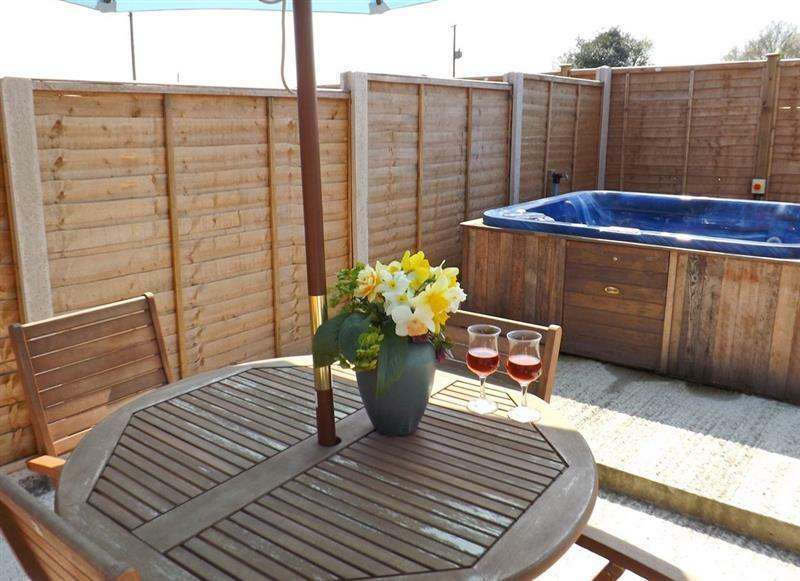 Clawdd Offa sleeps 9 people, and is 32 miles from Llanfechain.